I know, yet another “Design Trends” article. You might say these trends are old, so why are they trends? Well, trends come and go with time. So if you are an early adopter, or old enough, chances are you’ll see your old project come back to life (over and over again). A great friend of mine once said: “Trendy/Cool is how long it takes for connected brain synapses that make up an unexercised memory to die.” In other words, enough time has passed without a group remembering something for a trend to feel new again. For a while, we were plagued by minimalist design. What’s not to love about it? Clean, to the point, efficient. As great as it is though, over-simplicity can become tiring and people often just end up feeling numb to sameness. We’ve been seeing a rise in maximalist trends that celebrate excesses, extravagance, and decadence. This framework will relate to most of the 2019 design trends we’ll be mentioning. Now let’s be real, when you are a good designer, ugly design can be extremely refreshing. Brutalism’s origins can be found in architecture. In the mid-twentieth century, we find a group of architects having fun with raw construction materials and exposing mundane functions in buildings…on purpose. 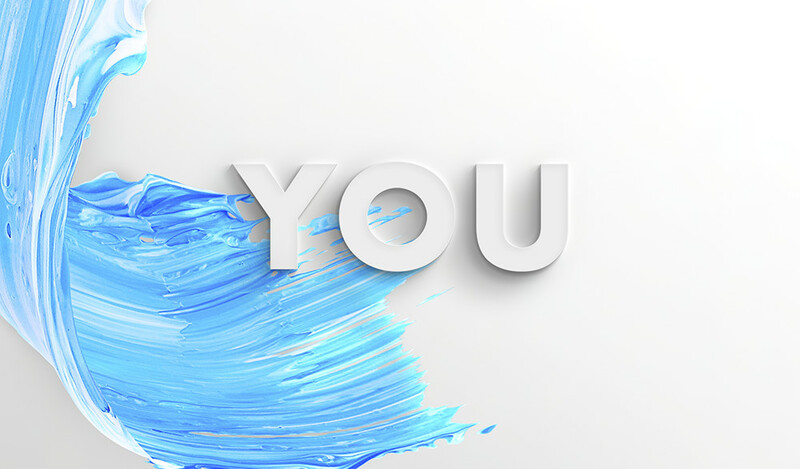 In visual arts, we see a lot of designers making unpolished and raw statements too. 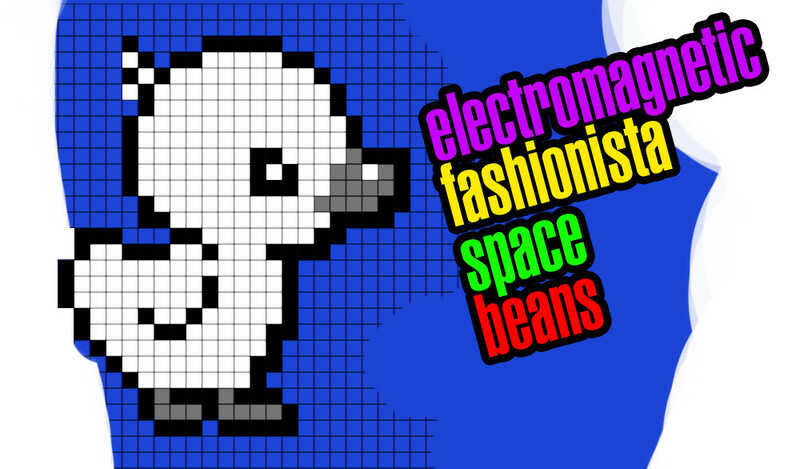 It’s often found on websites inspired by the early days of the internet (when websites had a lot of pixelated lines and originality was celebrated). There are lots of reasons why this trend is appealing at the moment, but overall we think its appeal lies in its lack of concern about looking easy or attractive. Some of the distinctive Brutalist qualities in design include: lack of shadows, lack of texture, lack of spacing, lack of symmetry, no distinct hierarchy, and stark backgrounds. 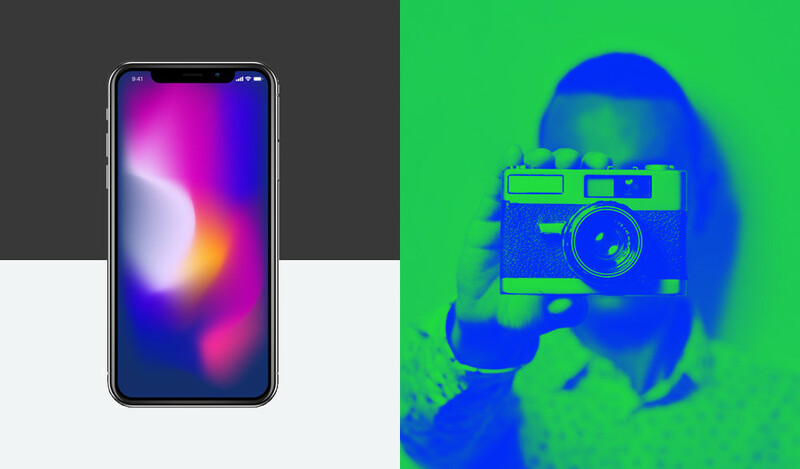 Now, we’ve seen gradients before, but the types of gradient design trends we now see dominate the demo screens of your local Apple Store are a bit more complex. They are designed to imitate the way light dances through crystals or prisms. There are many irregular lines and fast transitions between prismatic color palettes. It’s the return of Lisa Frank iridescent motifs, with a touch of the aurora borealis for our futuristic sensibilities. Another variation of the gradient trend is the rising popularity of duotone photography. Maybe when you think of duotone, you think of Andy Warhol and Spotify. This style removes most of the colors within a composition and substitutes them with a contrasting one color halftone over another color halftone. Commonly seen in screen printing, Adobe Photoshop has made this technique easier to apply to your digital designs using the popular “Gradient Map” within the “New Adjustment Layer” menu item. 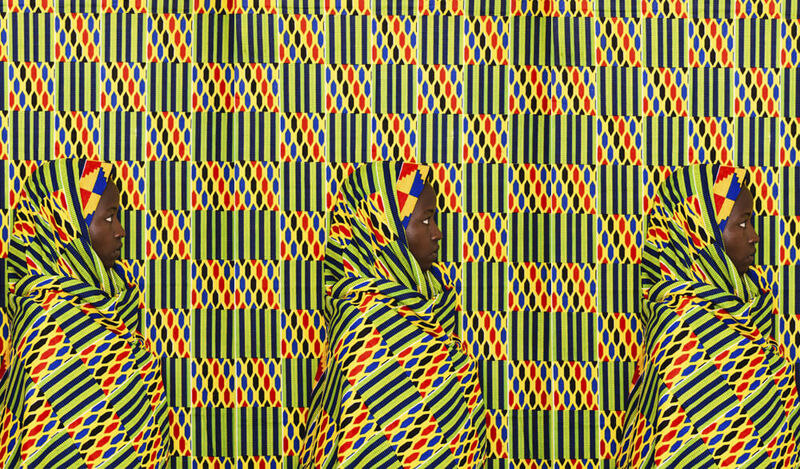 Breaking patterns has become an important way for designers and artists to stand out in their fan’s newsfeeds. Repetition can cause people to ignore what they are seeing. 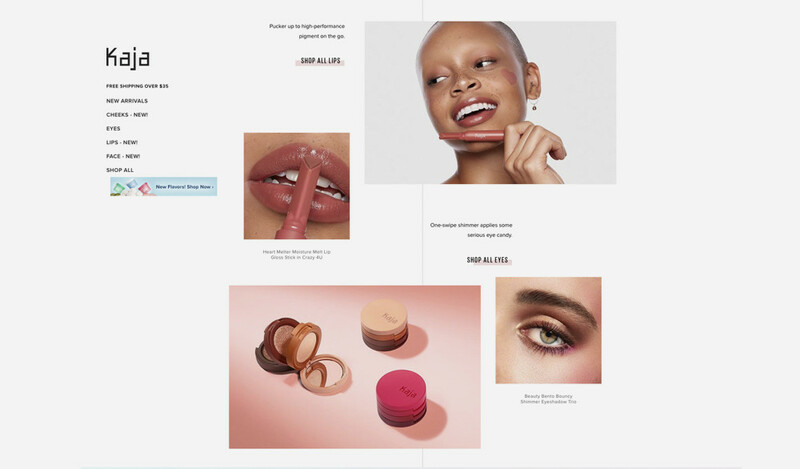 The use of asymmetrical layouts is a great way to generate a moderate amount of tension in the user’s minds, breaking the pattern enough to prevent your audience ignoring or becoming immune to your designs. This doesn’t mean the grid is not there, it is just a grid that’s not as obviously perceived. What a world we live in where truly invisible design is part of our daily lives. Probably not as relevant to the 2019 design trends our readers are interested in, but with the rise of AI and the smart home, this trend needs an honorable mention in our 2019 list. 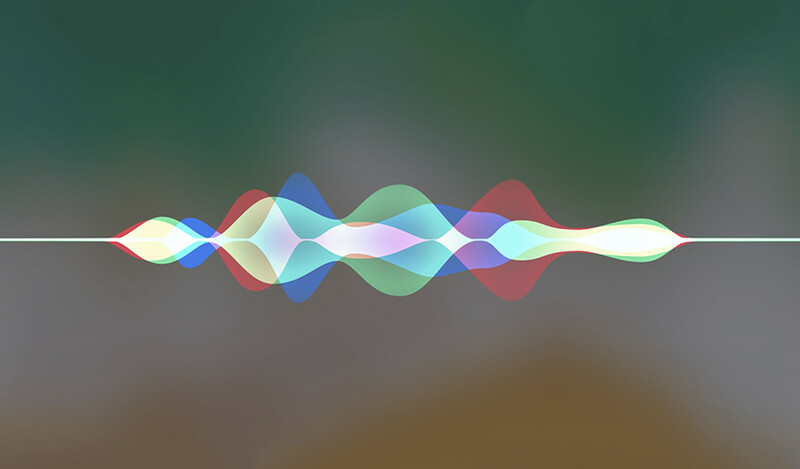 You might be familiar already with Amazon Echo and Apple’s Siri, but the interesting thing about this trend is that it is going to soon transform more than a shopping list or a music playlist. In the future, we’ll possibly be designing for voice experiences using voice tools. Wow! The term ‘Bohemian’ is often applied to people who live unconventional lives. However lately, we see this term having acquired another meaning. 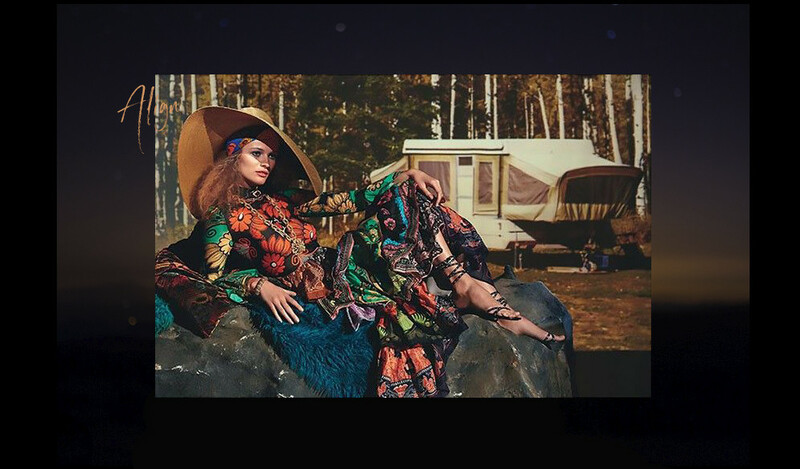 Boho design can be seen as a mix of earthy colors and materials with aspirational sensibilities, heavily inspired by 70s fashion. In Boho, you can see the use of rattan, macramé, brightly colored pillows, and textiles. A popular pairing is the inclusion of desert-inspired imagery or plants with script text and hints of half-drawn sketches added as texture. 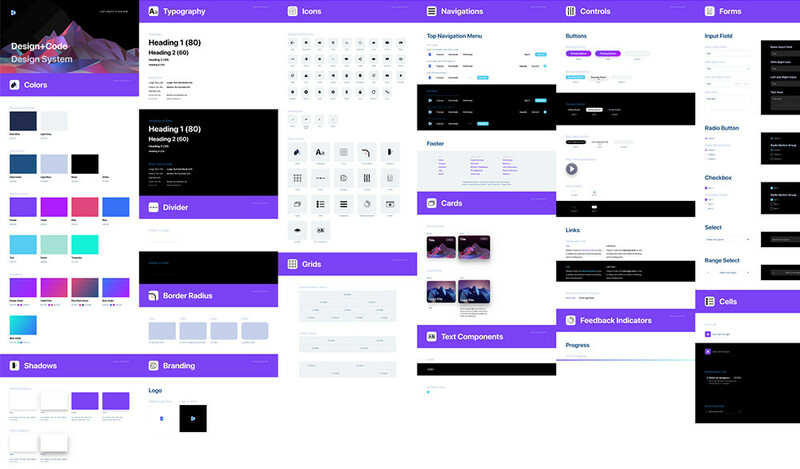 If you are building an app or website, you probably know that no design made in 2019 can be created without thinking of each element within the context of the larger system. Long gone are the days where custom modifications and in-line code changes were an acceptable way to operate. A healthy design system helps the design process move faster, and makes design updates easier to apply. What makes this so important this year is the increase in design system tools such as Invision’s DSM and Figma, which allow for easier collaboration between designers and engineers. 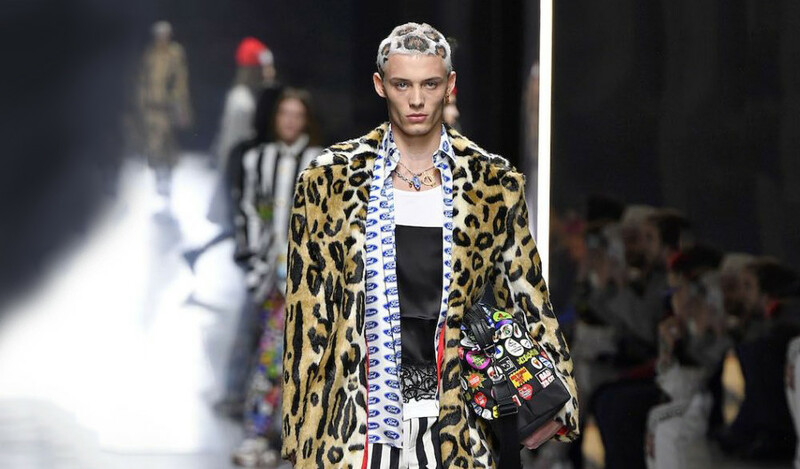 Leopard print design, elegant patterns, big shoulder pads, and gold are some of the elements that have been filling fashion runways and Instagram influencer accounts in the last few years. Nouveau-riche glamor, which was once considered tacky, has made a happy comeback through an amalgam of elements. Under this category, synthwave also deserves an honorary mention with the return of pink, purple, and blue as popular color palettes. 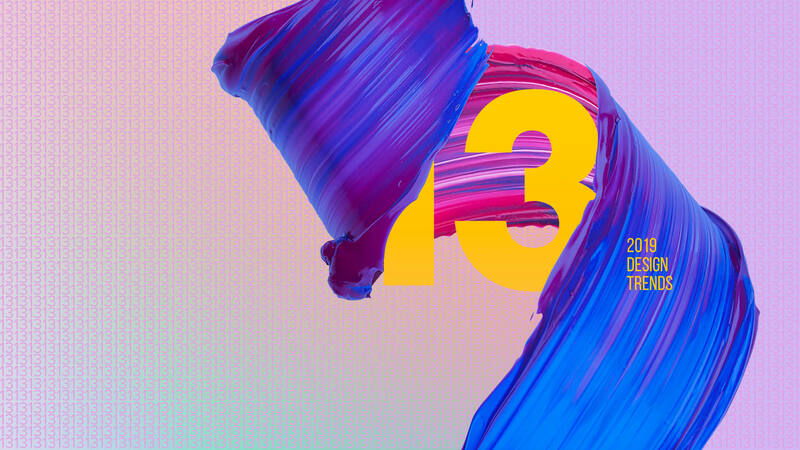 This 3D 2019 design trend expands to objects, characters, particles, and typographic motifs. We see a lot of our favorite shapes and patterns popularized in Twentieth Century Modernism turned 3D with the addition of interesting angles and shadows. Rather than having product photography stand on its own in the same old boring way, abstract and unusual shapes are placed in strategic ways around the object to increase interest in your product. This trend could be seen as the expansion of the brick-and-mortar display window. A cousin of polygon art and illustrations, mono-line design is enjoying a commercial high. Used in a variety of canvases—from Fort Point Beer packaging, to logos and optical illusions—single stroke design has become increasingly popular as a memorable way to create original content that scales across media (in a more interesting way than a stock photograph can). As a response to Flat design, we now have “Almost-Flat” design. This can be seen in the logos of some of our favorite brands. 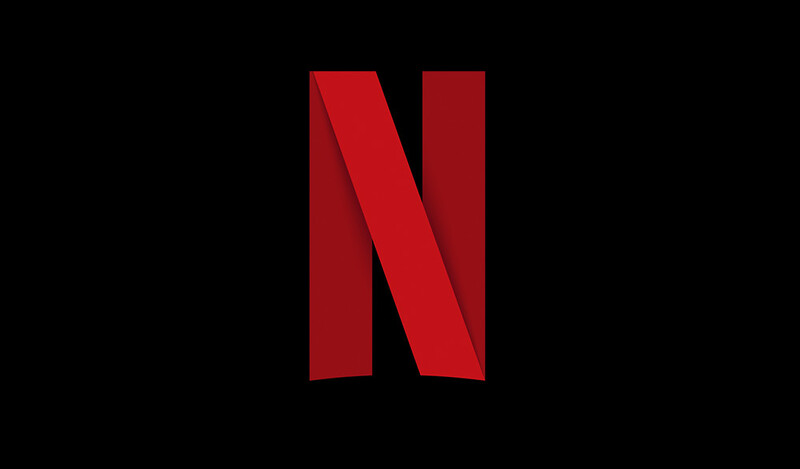 Netflix’s new “N” continues to be simple, but with the creative use of shadows, we have now a möbius strip type effect, with a continuous surface creating the “N.” This type of design effect can also be seen in the Google Drive and Adobe PDF logo. Optical illusions have become more popular as design patterns continue to be repetitive and omnipresent. 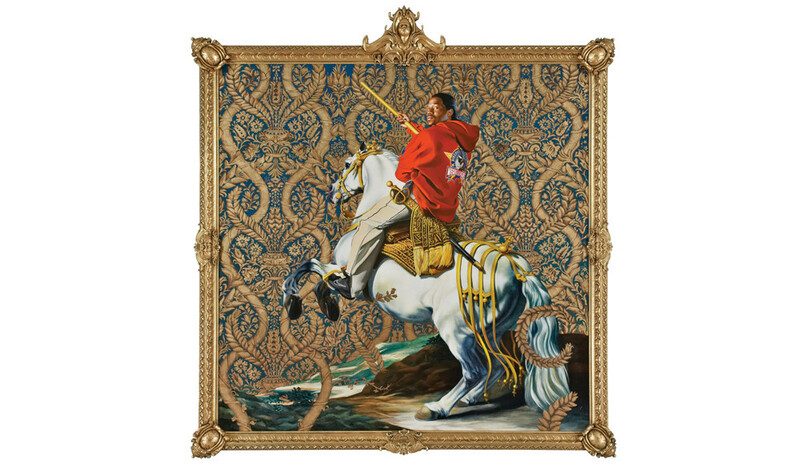 You saw it at the Met Gala, in Kehinde Wiley’s paintings, and with Beyonce and Jay Z’s music video at The Louvre. A new take on Renaissance inspired art is in. Rich royal designs, textiles, sculptures, stained glass, and figures standing in classic stances are just a few of the many elements that define this trend. Although technically speaking, a lot of the elements are really inspired by 1700s art and the Hellenistic Greek period, we can say this style embodies a desire to rediscover and redefine what opulence means outside of short-term volatile trends. These “return-to-classics” styles say: When an artifact is truly well made, its value can be eternal. Many brands now want to look creative, fun, and intellectual… without appearing to be childish or cheap. 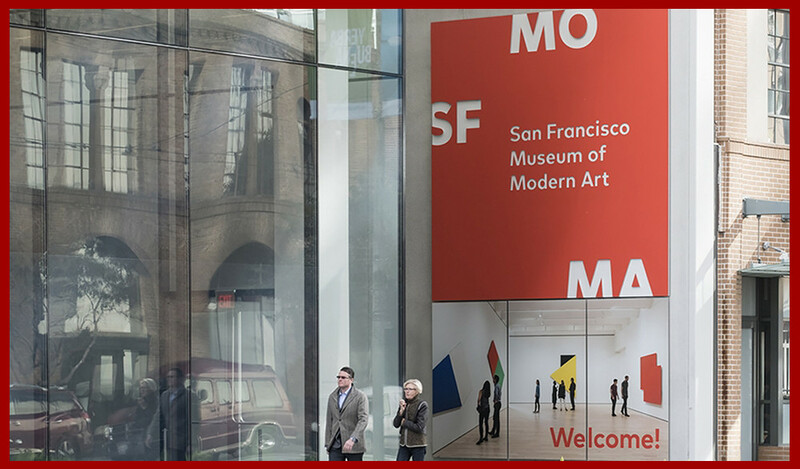 They often find design inspiration in museum brands such as the MOMA, the MET, the Guggenheim, Museo del Prado, among others. Characterized by white space and openness interrupted by explosions of large color tiles with minimal typography—these design systems are the ones that are more likely to find balance between the opposing forces of maximalism and minimalism. 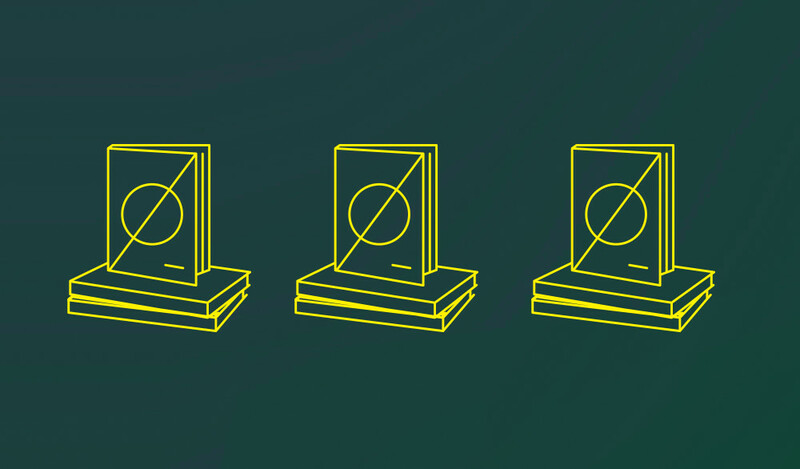 Ultimately, all of these 2019 design trends seem contradictory. As designs and products cycle in faster ways, styles also don’t seem to stick long enough to make committed long-term patterns. We are then living in a world of conflict between the clarity of a message and the boredom of desensitized audiences. Whatever your design style is, learning about tools and areas where you feel comfortable can be an important part of your growth as a designer. With so many things becoming old and becoming new again, being versatile in what you do can help your primary style grow and improve. Or at least be something you feel proud of. Feeling inspired? Get started on your own creative project with Blurb’s Plug-In for Adobe InDesign Create your book and upload it to your Blurb account without ever leaving your InDesign workflow. Learn more today!